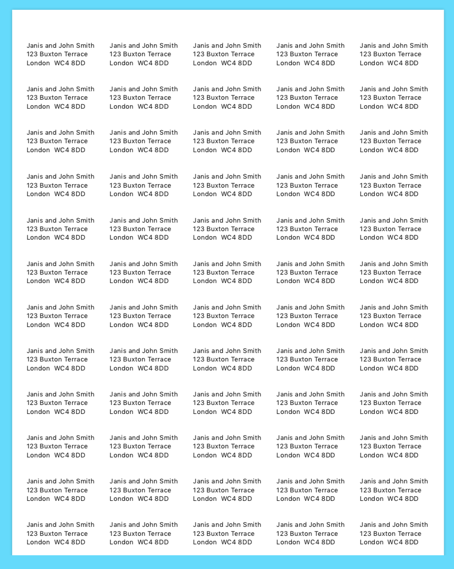 One app with multiple features Designed as a mailing/cardlist management tool offering a very fast and simple method to create and print address label sheets, including return address labels. Labels can be pure text, or decorated with an image. Images can be selected from within the app or from a file on disk giving great flexibility of choice. Compatible with the iOS CardLists app allowing you to transfer lists between Mac and iPhone/iPad (via a dropbox backup/restore). 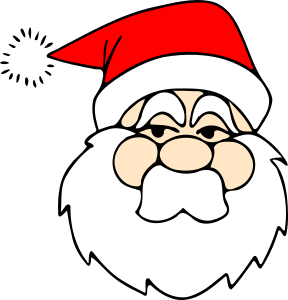 Need instructions – look through the numerous How To pages. Easily create and print label sheets using names from Contacts or typed in manually. 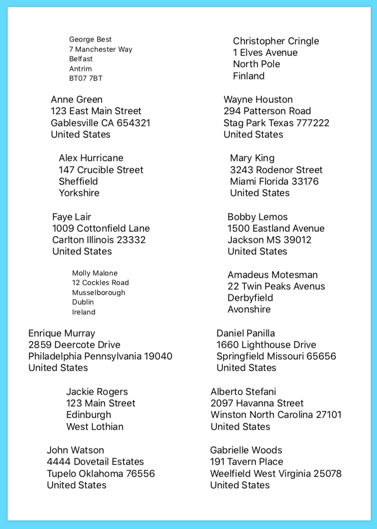 Create return address labels selecting a name from Contacts or typing in manually. Mailing lists and Cardlists created in the iOS CardLists app can be imported to Address Labels, and vice versa. Keep a record of previous lists including replies. Perhaps remove list entries where you have not received from them for a while. 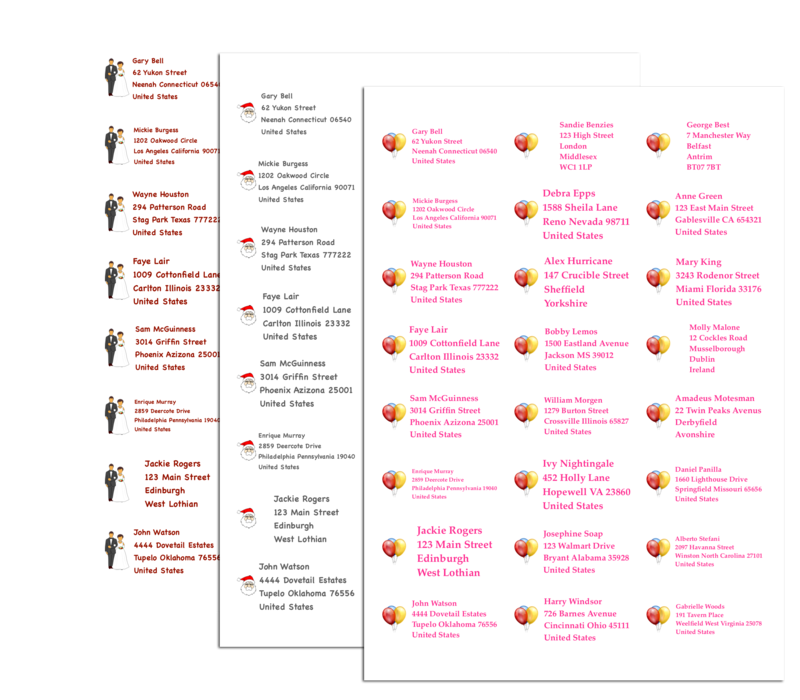 Create multiple mailing/card lists for later use – Christmas, Invitations, Mailing etc. 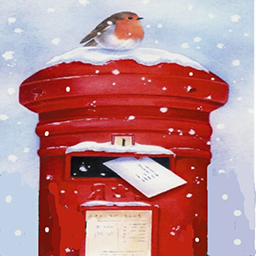 Ideal for creating and managing your Christmas card lists. Never forget to send a card again! Choose from a large selection of image icons. Alternatively, select an image from a file on your mac – icon or even a photo. By adding your own icon and text, it is possible to create simple custom labels with image on left and text to the right. Create address mailing sheets is so quick and easy. Addresses can be selected from your Contacts or typed in manually just for use in AddressLabels. Supports a wide variety of label sheet formats – all of the expected Avery-style sheets. AddressLabels will help you print off sheets of return labels very easily. You can type in the name and address exactly as you want it – or just select a name from your Contacts. 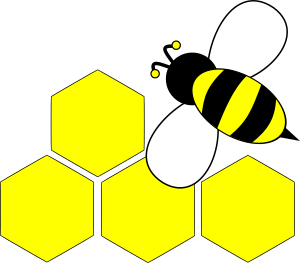 Images can be added to the labels, either by selecting from icons within the app, or from a jpg or png file on your computer. You can even select from your photos.